RAYMOND, Miss. -- Caring for an aging loved one can be overwhelming, especially when balancing the task with family obligations, work and self-care. 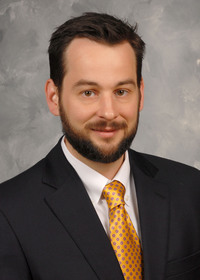 The challenges caregivers face are different for everyone and depend on several factors, such as the physical and cognitive needs of the older adult, financial resources, family relationships, work and family obligations and the health of the caregiver, said Joe Wilmoth, associate professor of human development and family studies at Mississippi State University. Caregivers should strive to make time for themselves, handle physical and emotional stress, maintain healthy family relationships, manage finances, and understand medical processes and procedures. 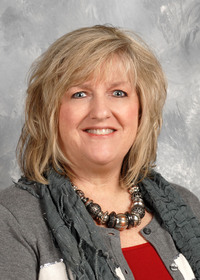 Ann Sansing, community health coordinator with the MSU Extension Service, said holding regular family meetings is a good way to diffuse conflict and relieve the pressure on a single individual. Caregivers should consider meeting with their employers to discuss flextime schedules and the availability of an employee assistance program that offers support to caregivers. Ignoring personal stress can lead to burnout, depression, fatigue and resentment that reduces the quality of care, Sansing said. Make time to relax by exercising, playing sports, meditating, gardening, reading or engaging in other enjoyable activities. Adequate sleep and nutrition are also important. Caregivers also should think about joining a support group. If the caregiving situation involves special circumstances, such as a loved one with memory issues or mental illness, choose a group that focuses on these issues. Another way to reduce stress is to learn as much as possible about the senior’s condition or illness and organize important information for the care recipient. Attend workshops and trainings on caregiving and the loved one’s condition. Create a notebook with conditions, treatments, medications and dosages, and doctors’ names, phone numbers and addresses. Keep financial and personal information, such as insurance and social security cards, in the notebook for quick reference. Caregivers should understand and set limits and ask for and accept offers of help, Wilmoth said. Develop a list of daily chores immediate family can help with in the home and another list of activities friends, co-workers and church members can do. A “pack-the-freezer” party or gift cards can help provide food. Other volunteer activities that can be helpful are yard maintenance, respite care, grocery shopping, taking the care recipient to doctor’s visits, writing thank you notes and helping with pet care. If the demands of caregiving exceed the set limits, families can consider hiring supplemental help. Senior daycare or an in-home care provider can help caregivers continue to work and provide a safe, secure environment for their loved one. Always include the care recipient in the conversation and present them with options if possible, Sansing said. When hiring an in-home care provider, check their credentials and licensing and do a background check. 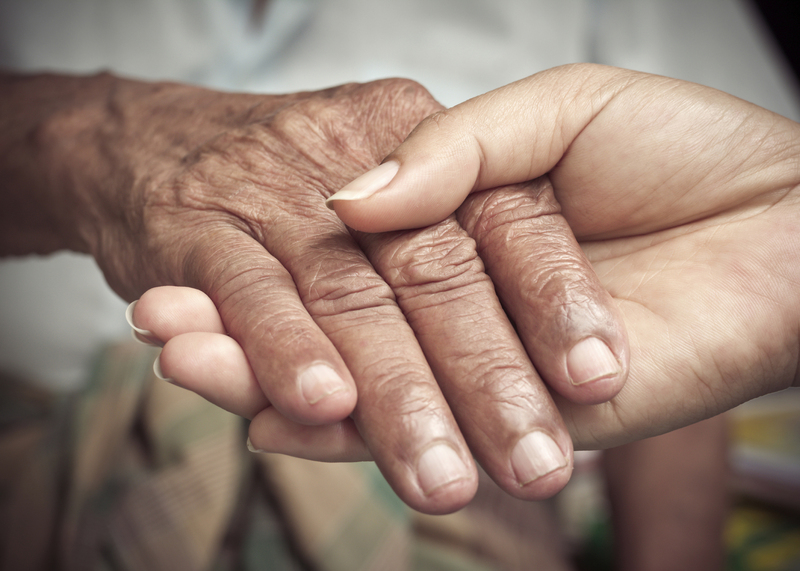 Observe how the potential caregiver interacts with the senior. Draw up a contract that outlines the caregiver’s duties and explains the payment and tax-withholding procedures.